There’s something wrong with Rosewood Manor. Staffed with only three other servants, all gripped by icy silence and inexplicable bruises, and inhabited by a young master who is as cold as the place itself, the house is shrouded in neglect and thick with fear. Her questions are met with hushed whispers, and she soon finds herself alone in the empty halls, left to tidy and clean rooms no one visits. 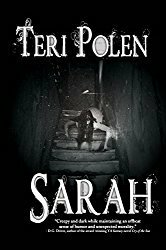 As the feeling of being watched grows, she begins to realize there is something else in the house with them–some creature that stalks the frozen halls and claws at her door. A creature that seems intent on harming her. When a fire leaves Anne trapped in the manor with its Master, she finally demands to know why. But as she forces the truth about what haunts the grounds from Lord Grey, she learns secrets she isn’t prepared for. The creature is very real, and she’s the only one who can help him stop it. Curling up with a gothic horror/paranormal novel is one of my favorite things to do and while this book had no shockers or twists, it was an enjoyable read. The writing was very descriptive and flowed throughout the story, making it easy to visualize the setting, and feel like a part of it at times. Anne’s backstory was woven into the first several pages, but I felt like I never had a good grasp on who she really was – more facts about her than her own thoughts. That being said, I knew far more about her than Lord Grey. I would have liked to know more about him to fill in some blanks. By the end of the book, he was still a mystery to me for the most part. The slow reveal of who/what was in the manor with them kept me turning the pages and I appreciated the fact that romance wasn’t the central focus of this story. Although the ending was exciting, it felt a little rushed and I would have liked more details. 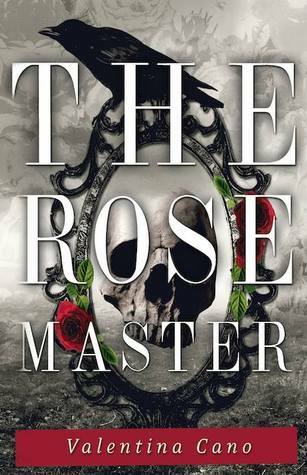 I would recommend The Rose Master to fans of paranormal/gothic/light horror novels as this was a welcome escape from reality for an afternoon. 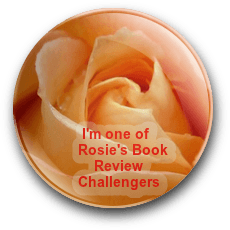 This review is based on a digital copy from the publisher through NetGalley. This sounds like a good read worth checking out. Nice review. Thanks, Julian. Perfect to curl up with on a snowy day.